Jammu, March 10: The International Referee,World Taekwondo Federation and Referee Chairman, Taekwondo Federation India, 5th Dan Black Belt and NIS in Taekwondo Atul Pangotra, presently working in J&K State Sports Council, has been selected for 15th G1 Spanish International Open Taekwondo Championship 2017 which will be held in Alicante, Spain from March 24 to 26. He has won many International and National Medals for India as a player and also officiated many international events as a Referee. 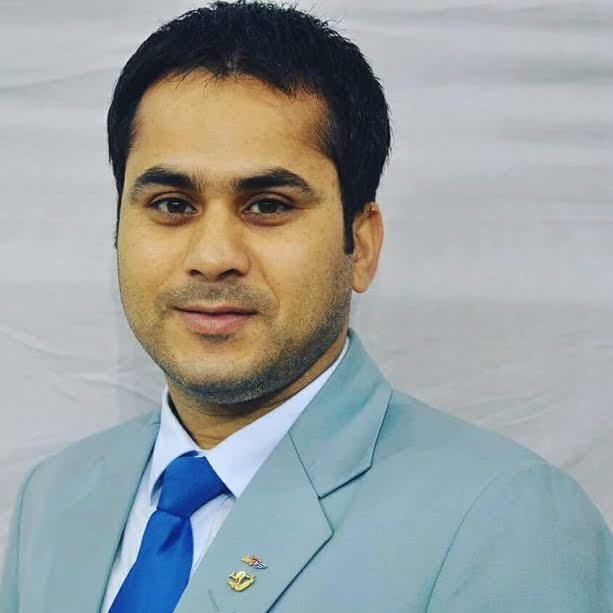 Atul has also attended many international national level training seminars and last year also was appointed Expert Committee member of Asian Taekwondo Union. Jammu and Kashmir Taekwondo Association has been performing consistently well in the National and International level Championships and students of Atul Pangotra have also brought laurels for the state. Chairman of JKTA, Anil Gupta, President P.C.Sharma, Vice Presidents Ranjeet Kalra, Shahnawaz Choudhary and Nisar Hussain have congratulated Pangotra for getting another feather in his cap and wished him success in future also.